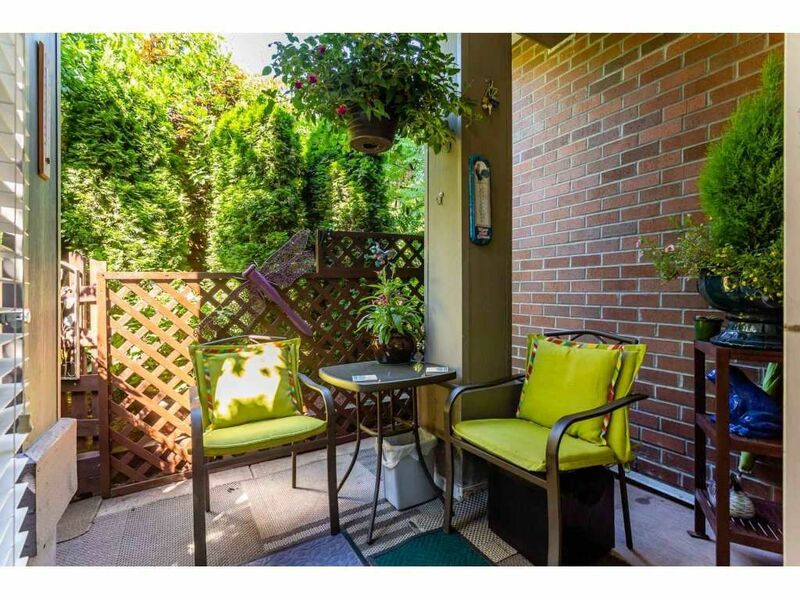 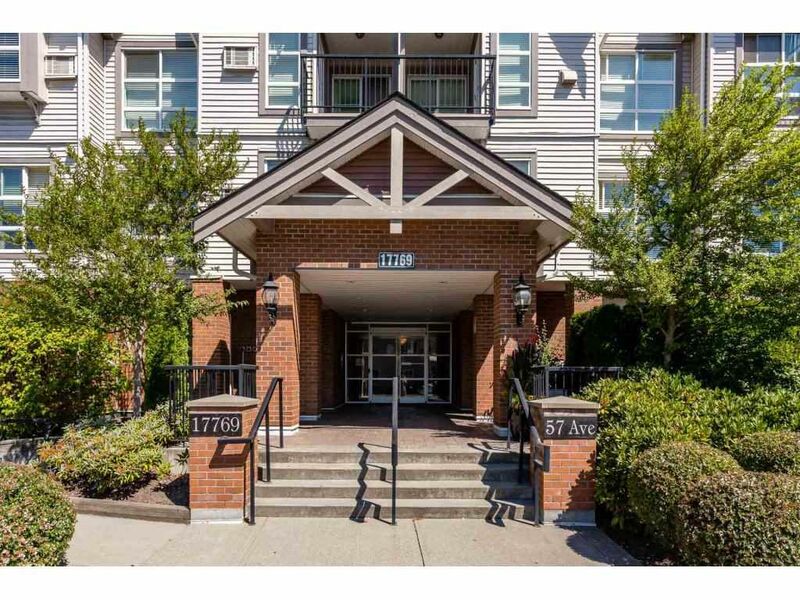 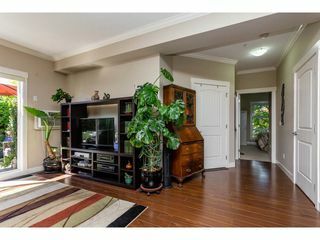 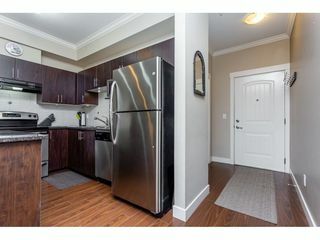 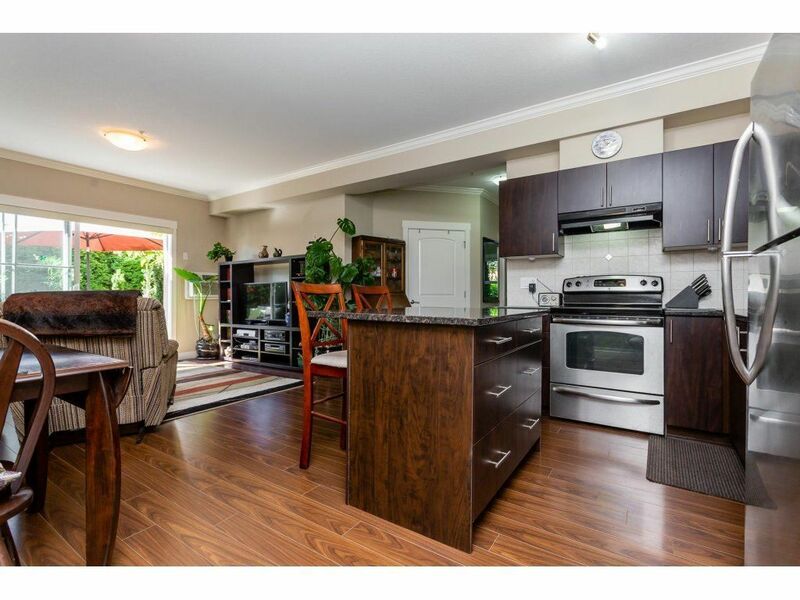 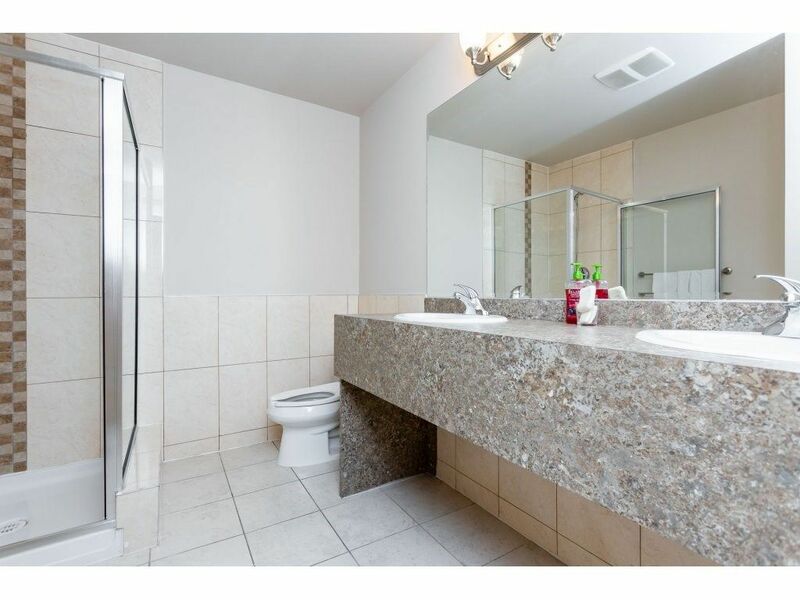 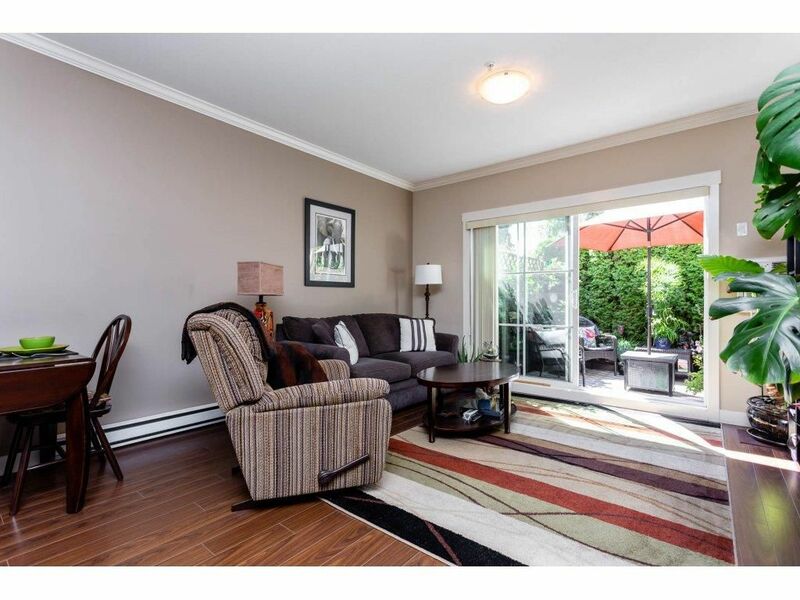 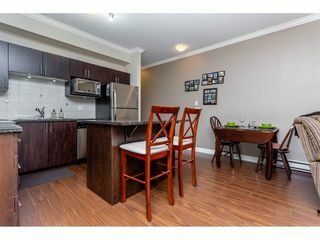 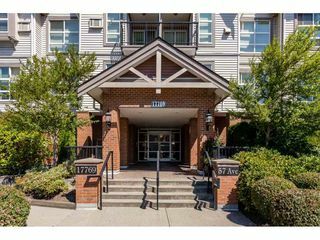 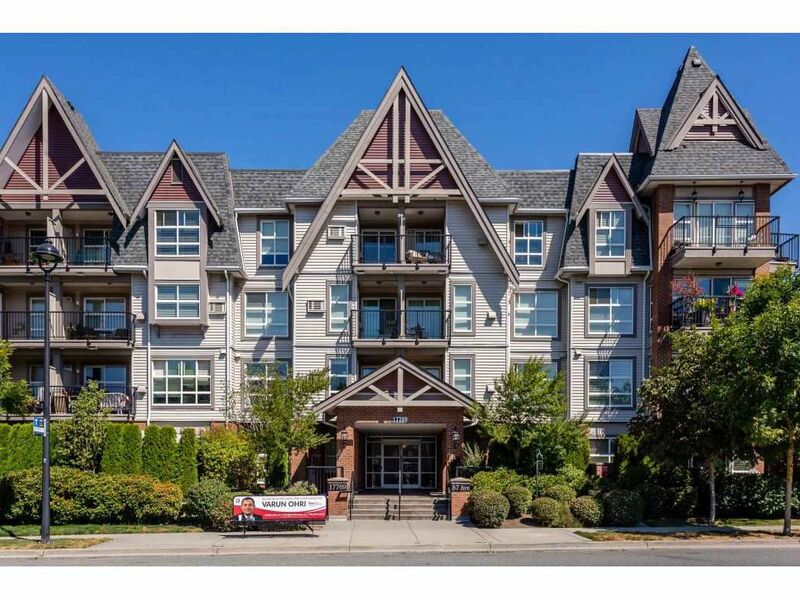 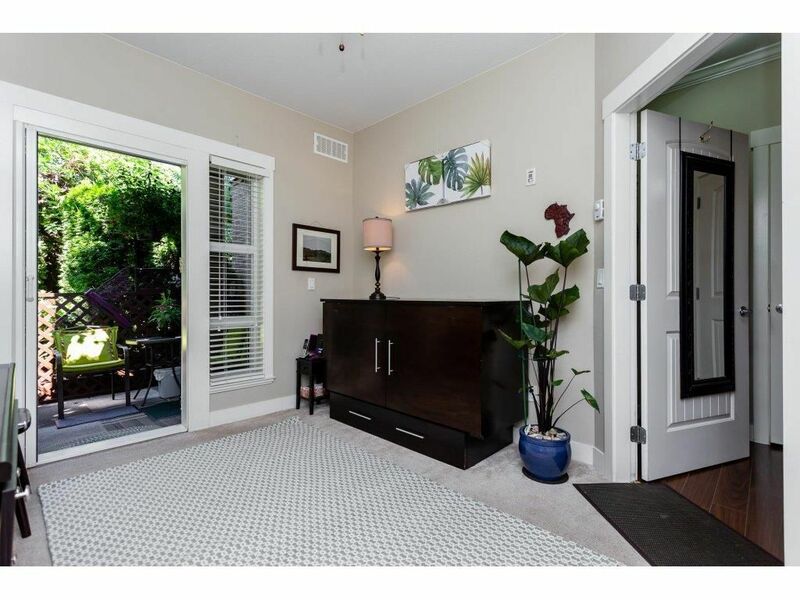 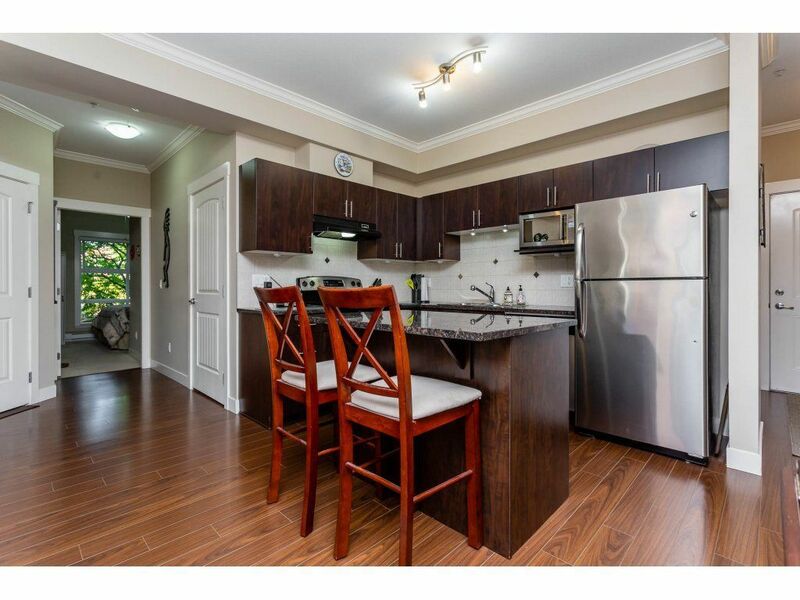 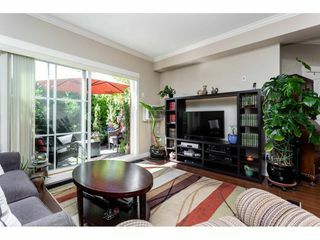 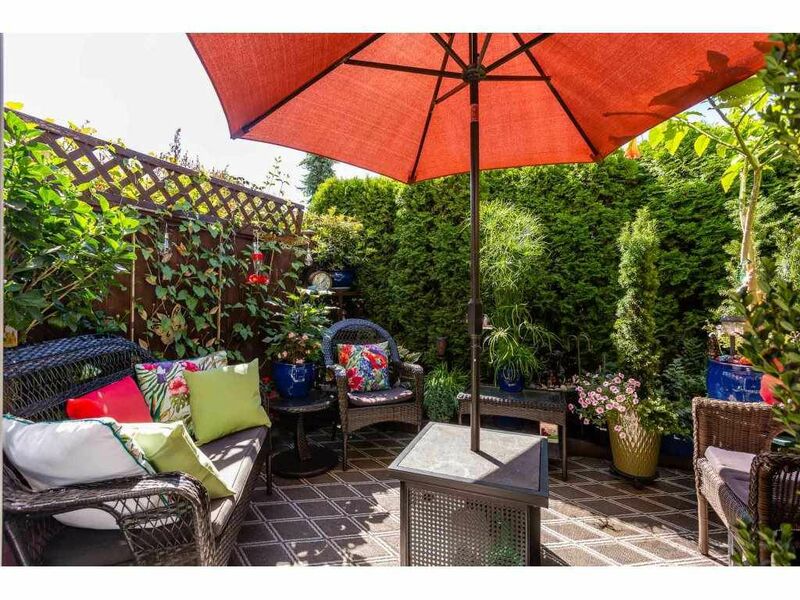 This ground floor, corner unit has a lovely location in the complex - south-facing for the sun, but protected and completely private with mature landscaping around two private patios. Yes...that's right - two patios! 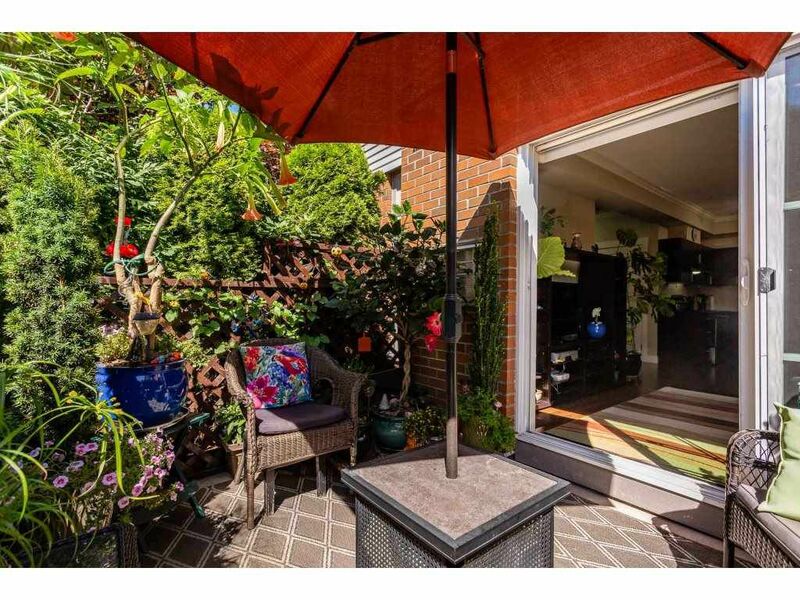 Your own separate entrance as well. And keep cool with AIR-CONDITIONING - or just open both exterior doors for soothing cross breezes. 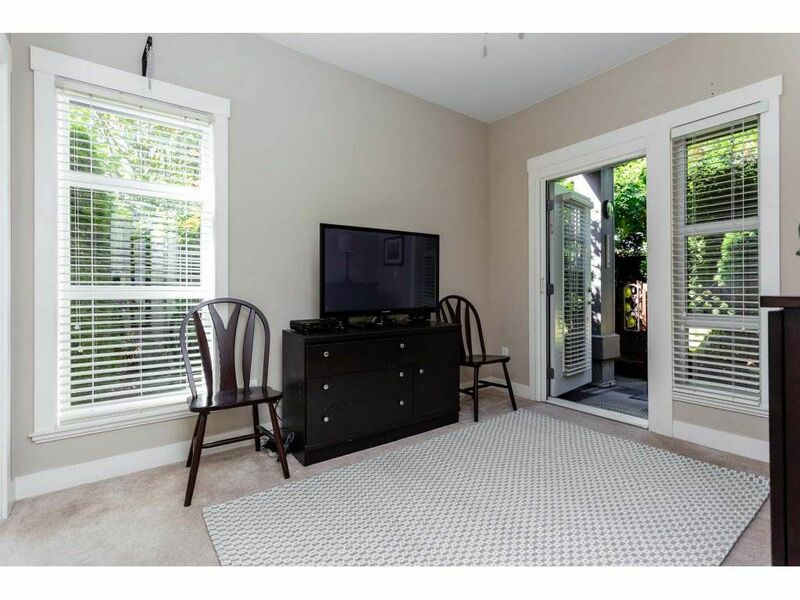 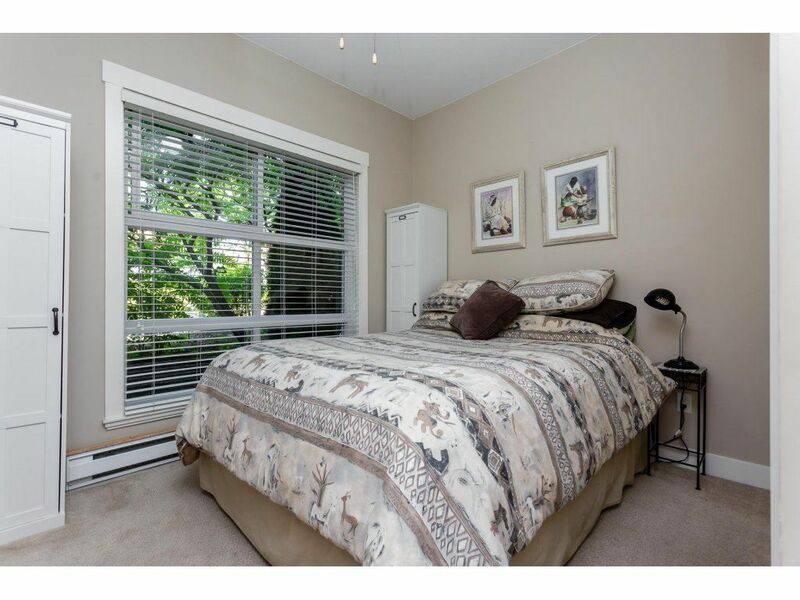 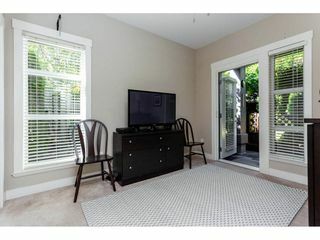 Nicely maintained with laminate floors, stainless appliances, 9 FOOT ceilings & extensive crown mouldings. 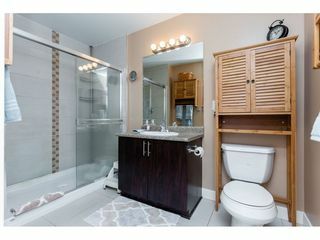 The bathroom has a WHEELCHAIR friendly walk-in shower. 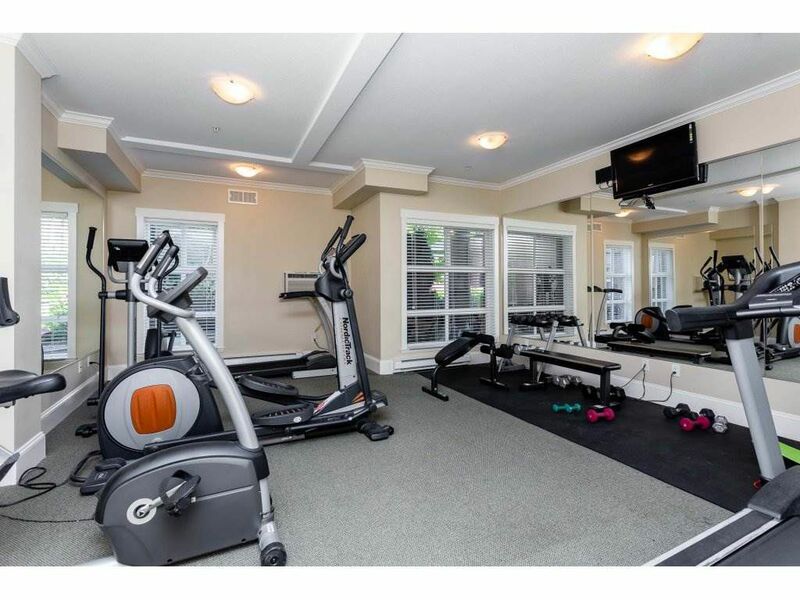 The building has an expansive guest suite and fully-equipped gym - all your friends will want to visit! 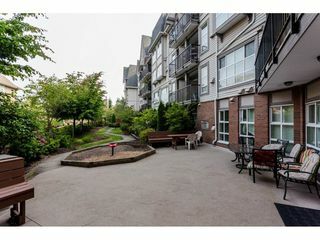 Pet-friendly building & lots of visitor parking. Don't miss this one! Visit our open house: Sat Aug.11th 2-4 pm.